Your privacy is very important to us and your details will not be shared. Our eNewsletter is distributed by email to hundreds of Sydney North Shore and Northern Beaches businesses keeping them up to date on business building ideas, small business workshops, networking events, discounts, giveaways and heaps more. So you have decided to sell your home and of course you want to get the best price possible. 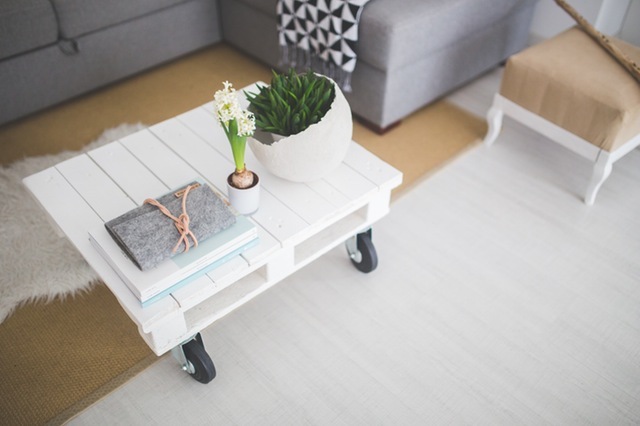 You have heard about property styling (also often referred to as Home Staging), but what is it and does it really work?